International civil groups have called on MEPs to vote for launching the EU’s Article 7 procedure against Hungary later this month. 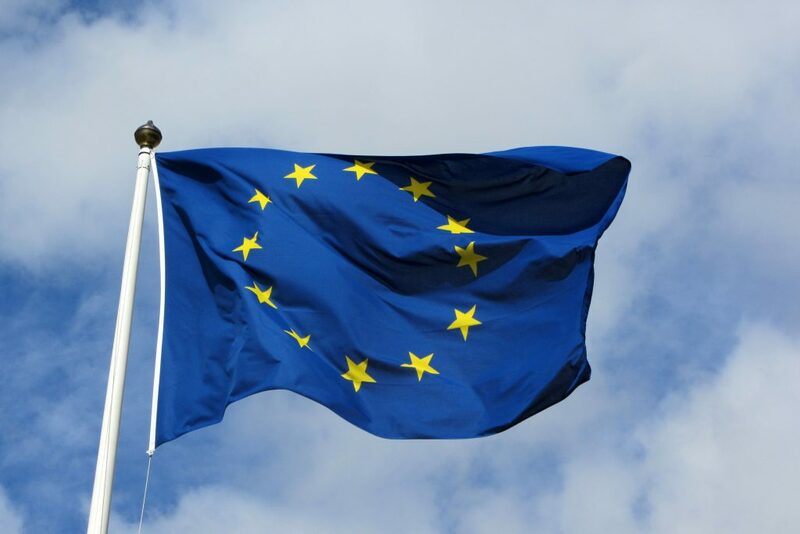 Experts say next week’s vote is likely to be close, as the LIBE report’s approval will require a 2/3rds majority and an absolute majority among all MEPs. 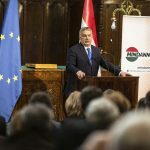 Hungarian Prime Minister Viktor Orbán will participate in the debate on the report on Sept. 11. Ruling Fidesz said in response that US financier George “Soros’s allies attacked Hungary again, wanting revenge on Hungarians”. Hungary has halted the flow of migrants at its borders and demonstrated that migration is not an inevitable phenomenon that has to be accepted, Balázs Hidvéghi, the party’s communication chief, told public media on Tuesday. He said the NGOs signing the letter “want to flood Europe with migrants” and are on “Soros’s payroll”.